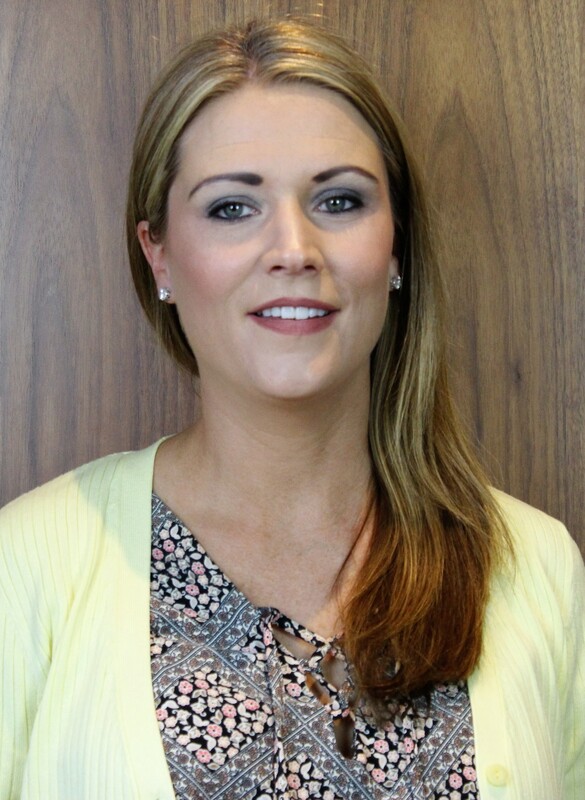 Deirdre has been working in the financial services Industry since she graduated with an Honours Degree in Business Studies in 2001 which followed a Diploma in European Business Studies. Enthusiasm, professionalism, interpersonal and listening skills, customer loyalty and honesty are traits that Deirdre strongly believes in. Working as a financial advisor on all aspects of the industry, such as pensions, life assurance, income protection, savings, investments and mortgages, is something that Deirdre truly enjoys. Helping people achieve, secure, and clearly understand their full financial plan. She is backed by an excellent team of administrators and managers who support her on a daily basis and help her achieve an outstanding customer service. When not working, spending quality time with her family is very important to Deirdre. She also enjoys running, participates in mini-marathons and is a keen all round athlete.